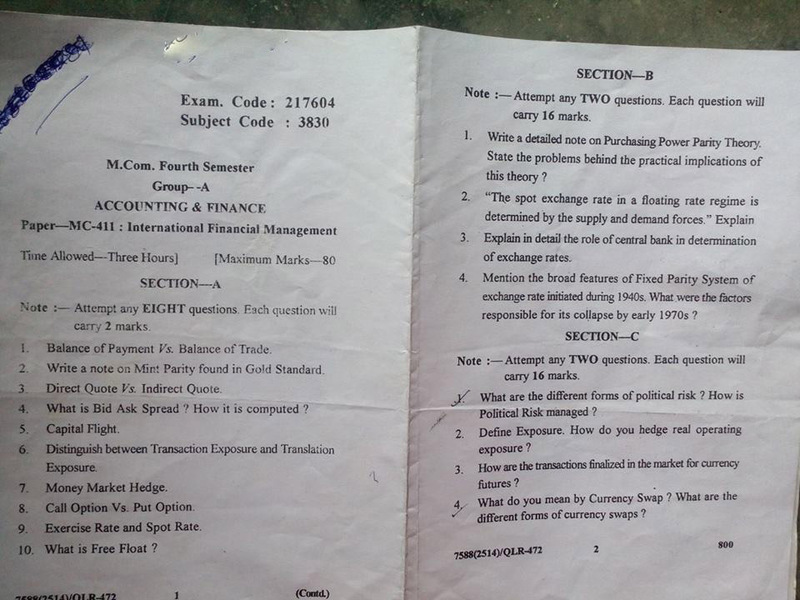 International Financial Management Exam paper - This is very important subject in m.com 4th sem in gndu. here i m providing a Previous year question paper. 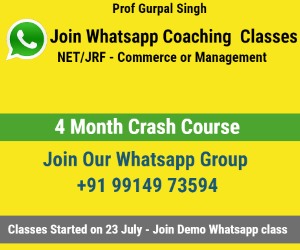 it will help you lot in preparing the m.com exam 2016.